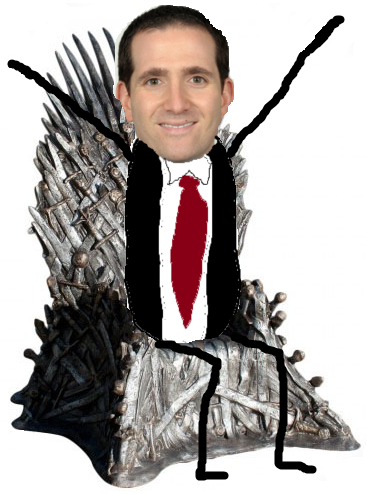 Howie Roseman has traded up or down in the first round in four of the six drafts he's overseen as Eagles GM. Back in August, in a world where Carson Wentz was not yet the best quarterback in the history of this or any other Universe, the Eagles still employed old friend Sam Bradford, who was likely little more than a one-year bridge quarterback with a near-zero percent chance to be on the roster in 2017. It was clear the Eagles were going to try to trade Sammy Sleeves during the 2017 offseason, as Bradford would have had a cap number of $22,500,000 in 2017, $17,000,000 of which the Eagles would have saved if he were traded. According to Jason La Canfora of CBS, the Eagles were hoping to pry a second-round pick from potential suitors at that time. Compensation of a second-round pick makes sense, assuming Bradford had a reasonably competent season as a starting quarterback for the Eagles in 2016. As it played out, Minnesota Vikings quarterback Teddy Bridgewater suffered a gruesome leg injury, leaving the Vikes with a giant gaping hole at quarterback on an otherwise potentially Super Bowl-contending football team. By trading Bradford, the Eagles would be forced to either start Chase Daniel or to throw their young rookie quarterback to the wolves, which is something they had hoped to avoid in 2016. 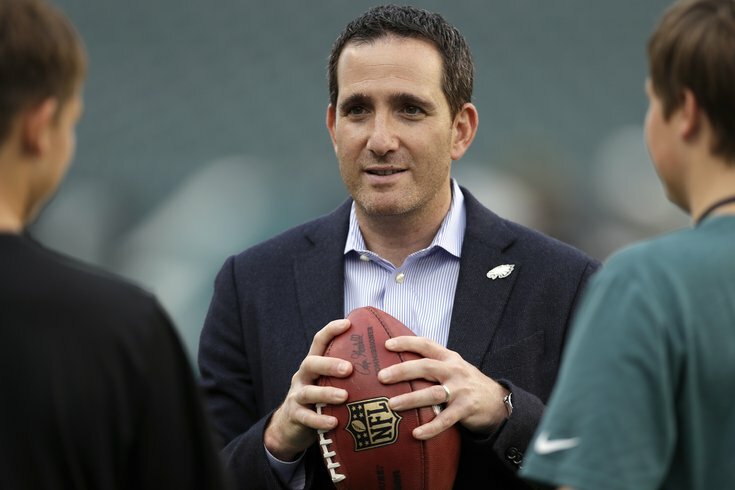 The combination of the Eagles wanting to keep Bradford in 2016 to remain a competent football team coupled with the Vikings' desperation to keep their season alive is what allowed Roseman to leverage Bradford, obtaining first- and fourth- round picks in return. By trading Bradford, the Eagles ended up upgrading at quarterback, as Wentz has played better through his first three games than Bradford ever has over his six-plus year career. The Dallas Cowboys and Washington Redskins survived against a pair of bad teams yesterday. The Cowboys beat the godawful San Francisco 49ers, while the Redskins took care of business against the Cleveland Browns. Both the Cowboys and Redskins were in serious trouble yesterday. • The Cowboys feel into an early 14-0 hole after each team had two possessions. On the Cowboys' fourth possession, with the score still 14-0, Dak Prescott was sacked on third down, which would have forced the Cowboys to punt. Except... the officials threw a flag on Niners safety Jaquiski Tartt for roughing the passer, in what was one of the worst calls you'll see this season. In the gif below, you'll see that Prescott breaks one tackle in the pocket, and then two more Niners defenders are still trying to get him down. Prescott is still fighting to keep the play alive, when Tartt comes over and shoves him to the ground, finishing the tackle, in about as non-malicious a way as you can reasonably expect. In re-watching it, there are no clear, obvious whistles blown until a fraction of a second before the shove. That gave the Cowboys the ball with a second chance at the Niners' 39-yard line, and they scored three plays later. That was seven free points for Dallas, with the final score being decided by, yep, seven points, 24-17. • The Redskins, meanwhile were on the ropes at home against the Browns. With a three-point lead and the ball at the Redskins' 16-yard line with a minute to play in the third quarter, the Browns were looking to go up 10, when second-year fullback Malcolm Johnson fumbled. The Redskins recovered, and drove the field to take the lead. Tonight, the New York Giants will head to Minnesota to take on Sleevie Wonder and the Vikings.